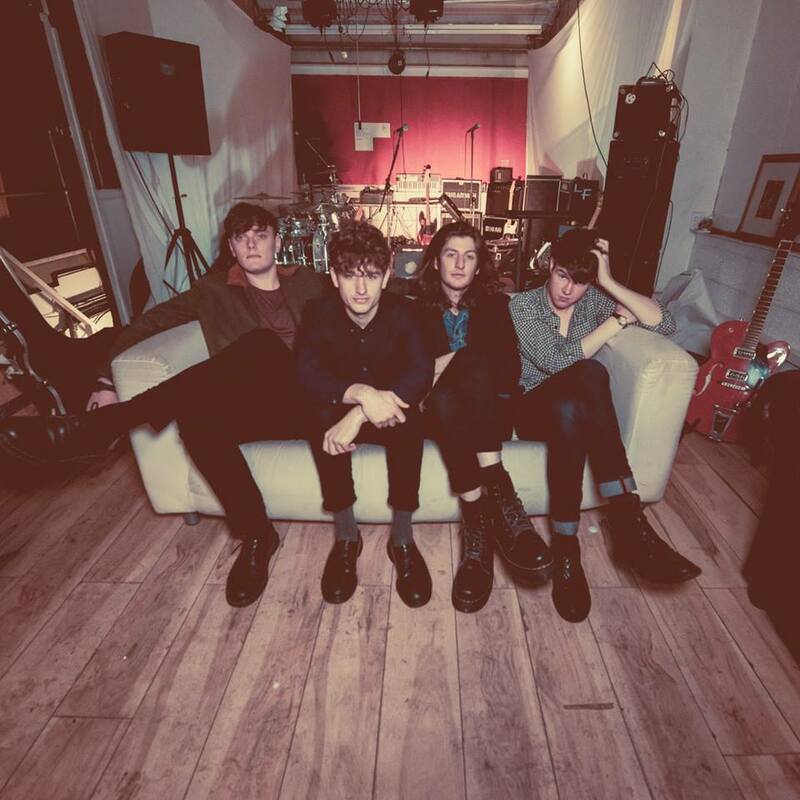 NOTORIOUS Liverpool quartet, Sugarmen are back bigger and better than ever with latest track, Plastic Ocean dropped just over a week ago. Another sure hit for the local lads, Plastic Ocean is the product of working fingers to the bone, whether with new material or endless touring, Sugarmen have always been a clear favourite both on and off paper. Their new track embraces the current love of all things psychedelic, abusing an acidic riff and tasty beat. Front-man Luke Fenlon's vocalism is gritty and local, adding a cheeky angle to the overall sounding of the galactic feel of the track. Venturing ever so deeper into routes paved by the likes of Tame Impala, their sound has become richer - more alive and daring. A perfect addition to their already unequivocal backlog of tracks. Take a listen to the trippy alt. rock number below. Get your copy of Plastic Ocean by clicking here.